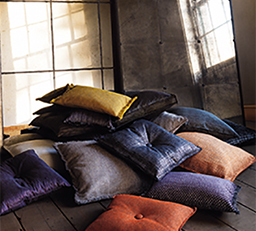 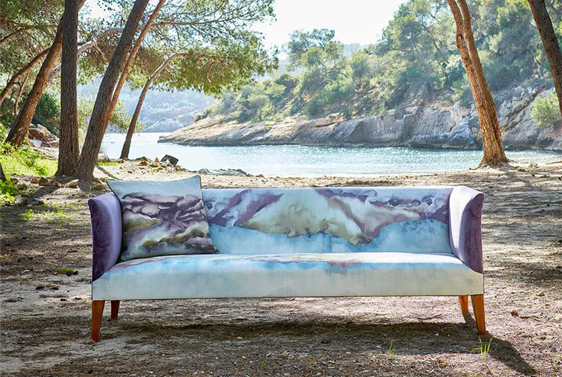 Harlequin has a vast selection of designer fabrics in fabulous colours and quality textures. 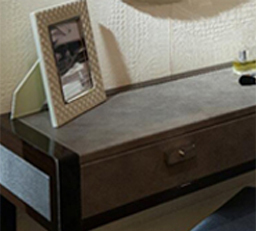 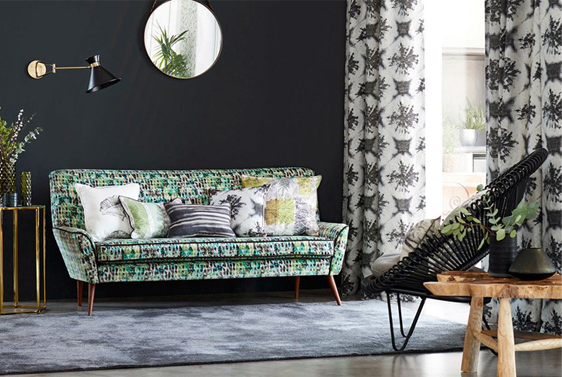 Whether you prefer sleek velvet fabrics or detailed embroidered materials, Harlequin has it all! 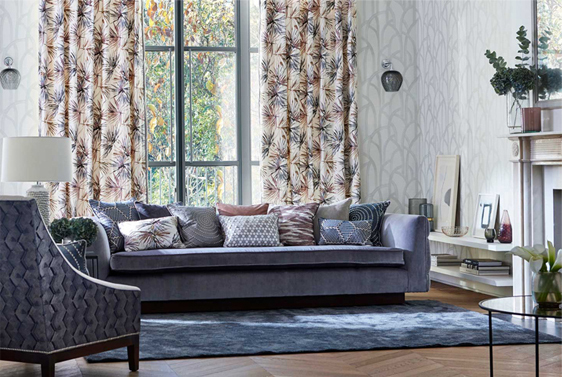 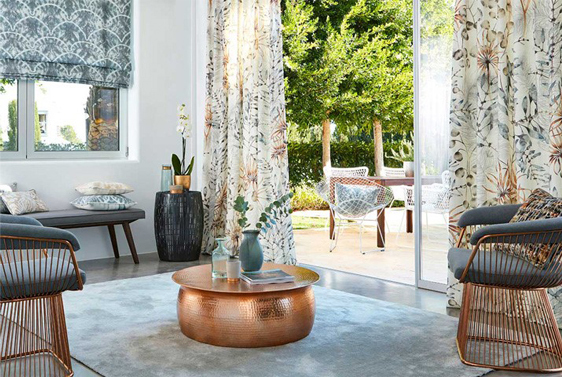 Soft silks, subtle linens and textured embroideries are just a few of the fabric choices within Harlequins range. 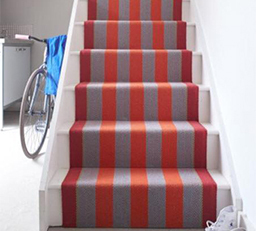 Transform any room in your home with their interesting array of choices. 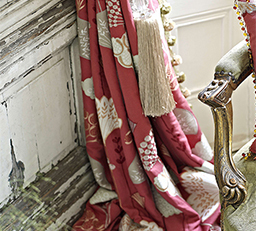 Here at Broughton House Interior, we hold a beautiful collection of Harlequin fabrics for you to choose from. 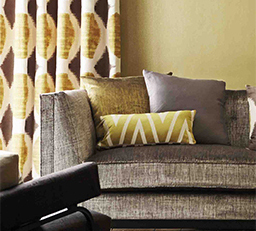 So design your perfect Harlequin upholstered sofa with us and it'll be proudly built in Leicester.